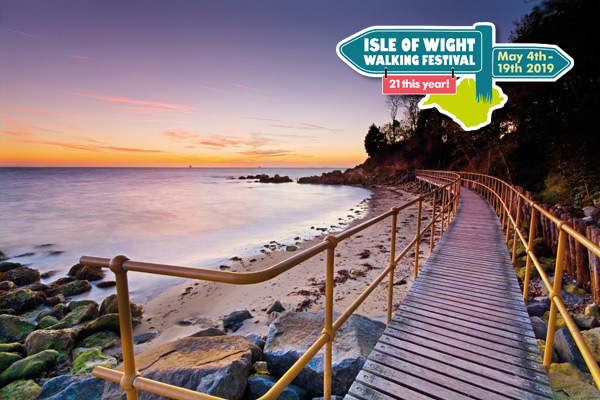 Between 4th and 19th of May the now internationally popular Isle of Wight Walking Festival 2019 starts. Proudly celebrating its 21st birthday! Welcoming walkers of all age and ability, the Walking Festival showcases one of the best ways to enjoy our beautiful island across our numerous miles of public footpaths. We’re leading 2 walks this year on the 4th May and 11th May. Click on the link to find more detail of our guided walk which takes you on a tour around our stunning location. 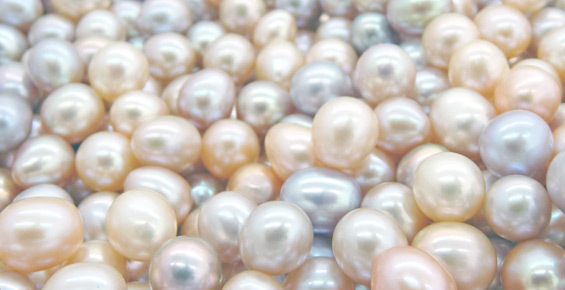 Isle of Wight Pearl located on the outskirts of Brighstone provides the perfect pitstop to soak up some sea air, panoramic views and delight your taste buds with a hot or cold beverage and a bite to eat in the Pearl Cafe. If you are on your way around the Island by foot, bike, bus or car. 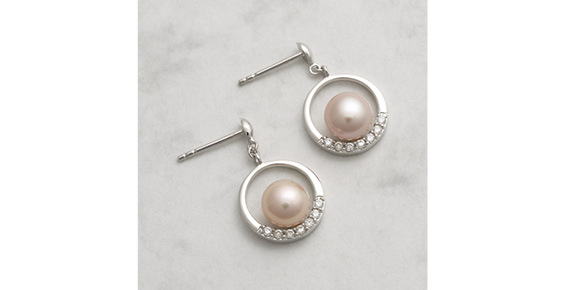 Isle of Wight Pearl is the perfect place for to stop and enjoy the view and maybe indulge in a spot of shopping too.